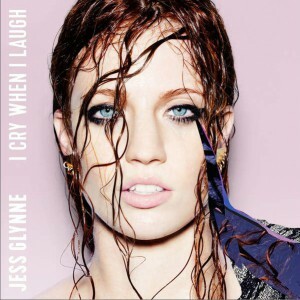 “I Cry When I Laugh” is the debut studio album by British singer-songwriter Jess Glynne. It’s scheduled to be released on digital retailers on 14 August 2015 via Atlantic Records and Warner Music Group. It comes preceded by the Top 10 single “Right Here“, released in 2014, her recent collaboration with Clean Bandit called “Real Love“, and the brand new single “Hold My Hand“, released on 22 March 2015. 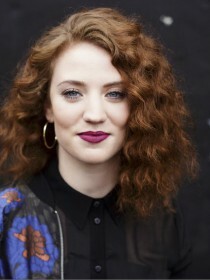 Jess Glynne dropped the album for pre-order by surprise on 11 May 2015.